Iain Mackay, former Principal, Birmingham Royal Ballet & Artistic Director, Yorkshire Ballet Summer School in conversation with Esme Chandler Monday 21 January, 7.30 pm at the Civil Service Club 13-15 Great Scotland Yard, London, SW1A 2HJ Payment at the door, members £5, guests £8 Iain trained at the Dance School of Scotland before moving to London to finish his studies at the Royal Ballet Upper School. In 1999 he joined the Birmingham Royal Ballet where he rapidly rose through the ranks achieving promotion to Principal dancer in 2003. He has performed all the principal roles in the classical repertoire, partnering some of the most iconic ballerinas including Tamara Rojo and Miyako Yoshida. 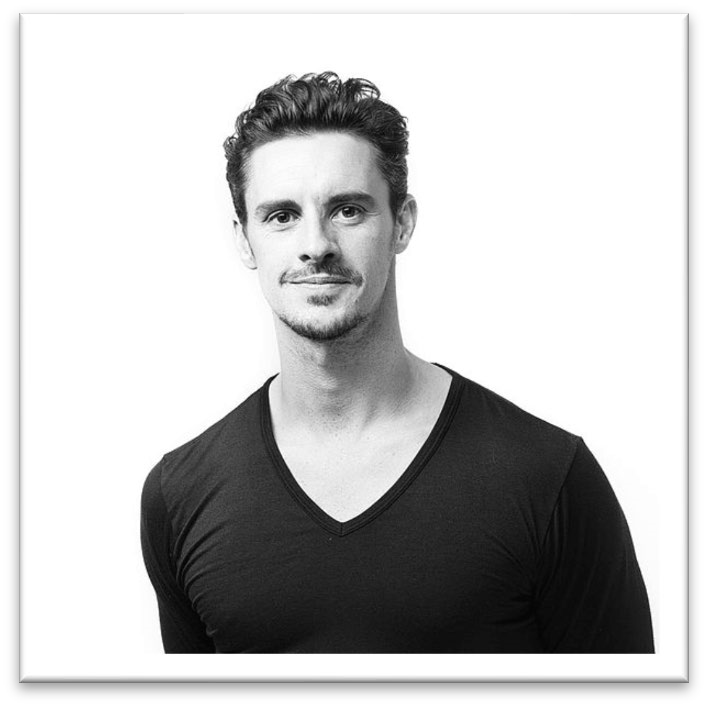 He has collaborated with numerous world-class choreographers creating many new roles, such as the Prince in David Bintley's highly acclaimed Cinderella. He has enjoyed an impressive international performing career and in recent years has dedicated much of his time to teaching, mentoring and governance across the dance sector. The London Ballet Circle is registered in England and Wales under charity number 1123258 Photos of Ivan Putrov © Oleksandr Putrov Photos of Laurretta Summerscales: Raymonda © Sasha Gouliaev Spartacus + Onegin © Wilfried Hösl © 2019 The London Ballet Circle. All rights reserved unless explicitly stated otherwise.